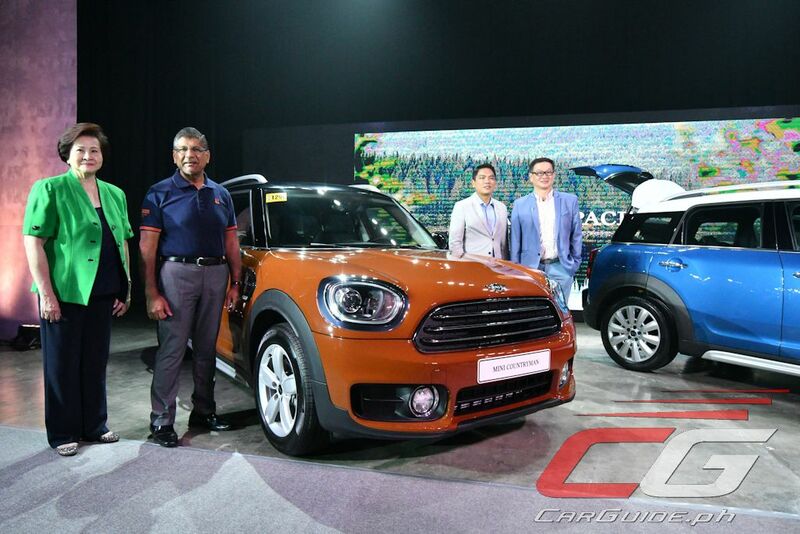 MINI unveils the all-new second-generation Countryman for the Philippine market. 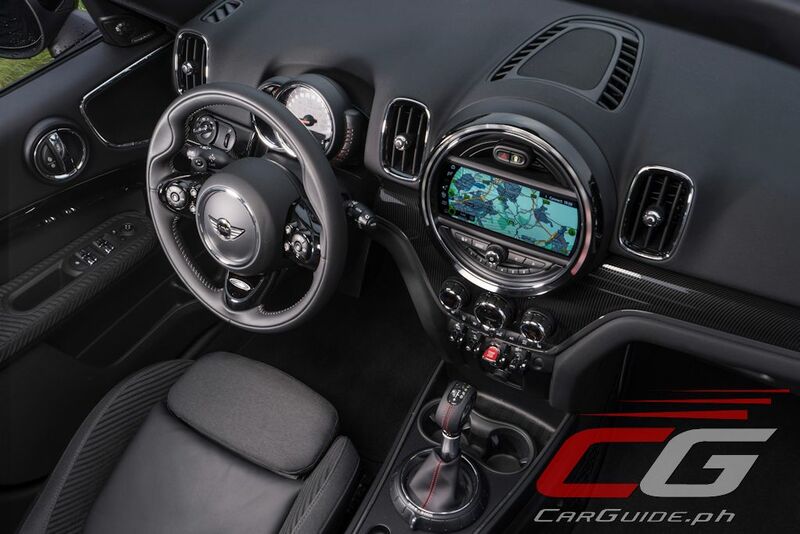 The biggest and most versatile model in the brand’s 58-year history, the Countryman reflects considerable advancements in space, functionality, athleticism, and premium characteristics. 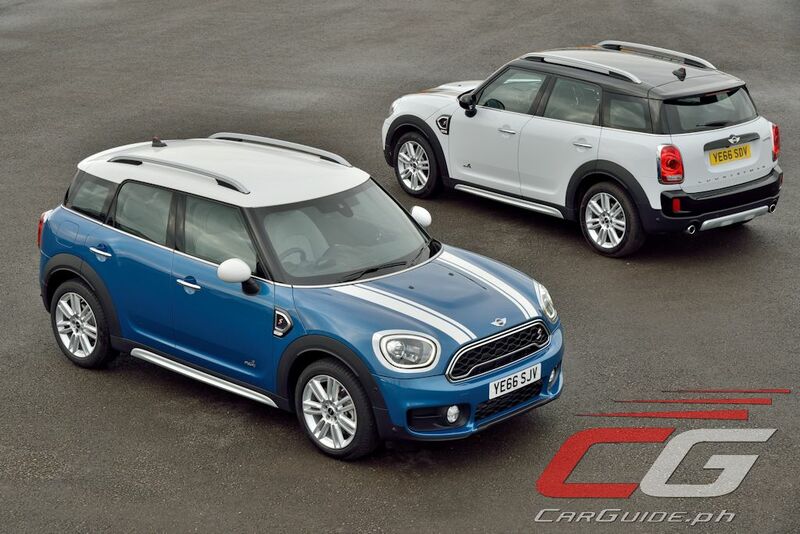 The 2017 Countryman is significantly longer (+200 millimeters) and wider (+30 millimeters) than its predecessor. Together with a lengthened wheelbase (+75 millimeters), this MINI boasts of increased space for five adults and their luggage. The rear seat also has a neat trick, sliding fore and aft by 130 millimeters to free up more room for passengers or cargo. 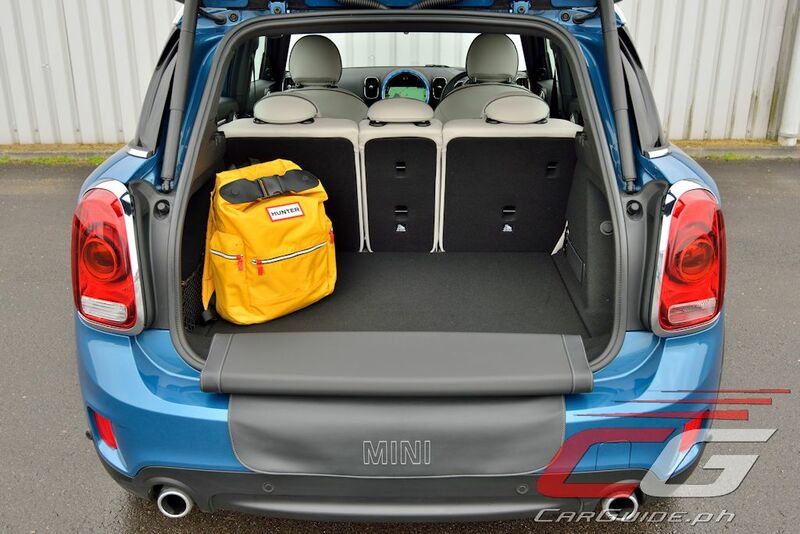 And speaking about cargo, the all-new Countryman has 450 liters of luggage space, growing to 1,390 liters when the 40/20/40 split-folding seat is folded down. 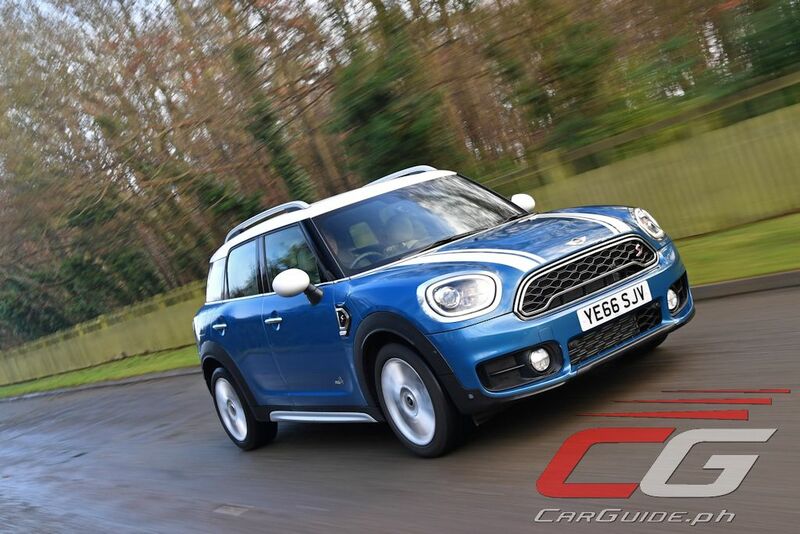 Outside, the all-new Countryman boasts of a powerful, yet more mature character. 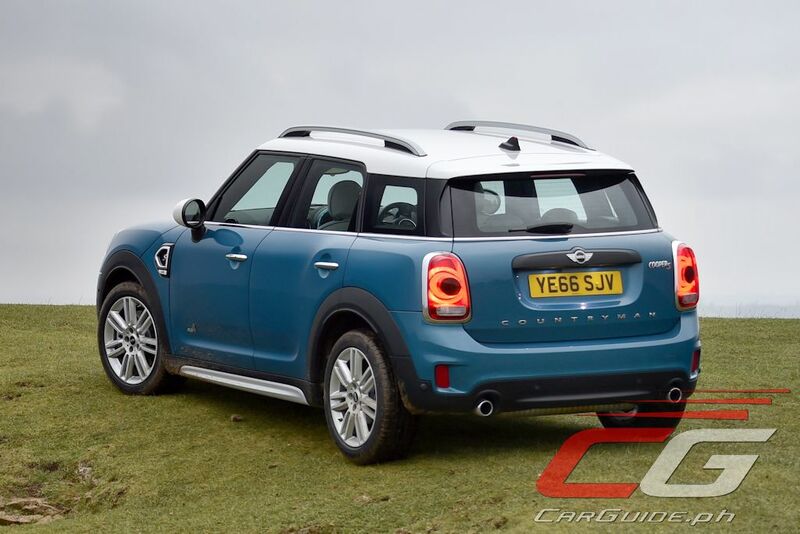 Highlighting its versatility and agility, the Countryman features a higher ground clearance and extended roof rails compared to before. It also has unique design characteristics including a striking “helmet roof”, upright rear lights, hexagonal radiator grille, and large ovoid headlamps. 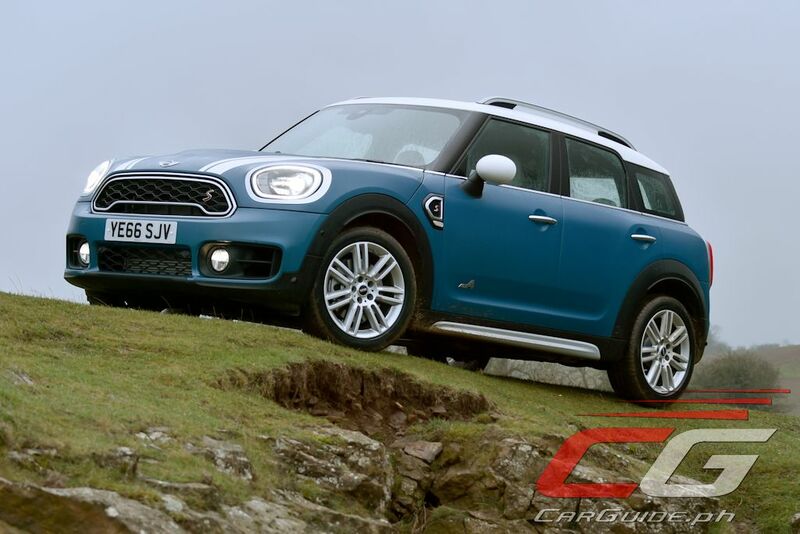 The Countryman debuts LED headlights for the first time ever as well as two new paint colors: Island Blue Metallic and Chestnut. 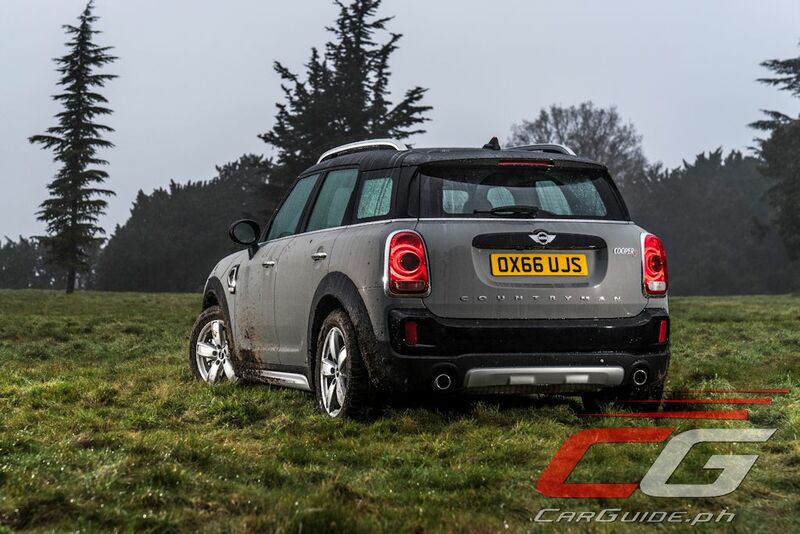 Of course, that’s not to say that the Countryman neglects its trademark MINI design cues. This is seen in the clear three-way structure of the side view, large wheel arches, short proportions, and downward increase in width. 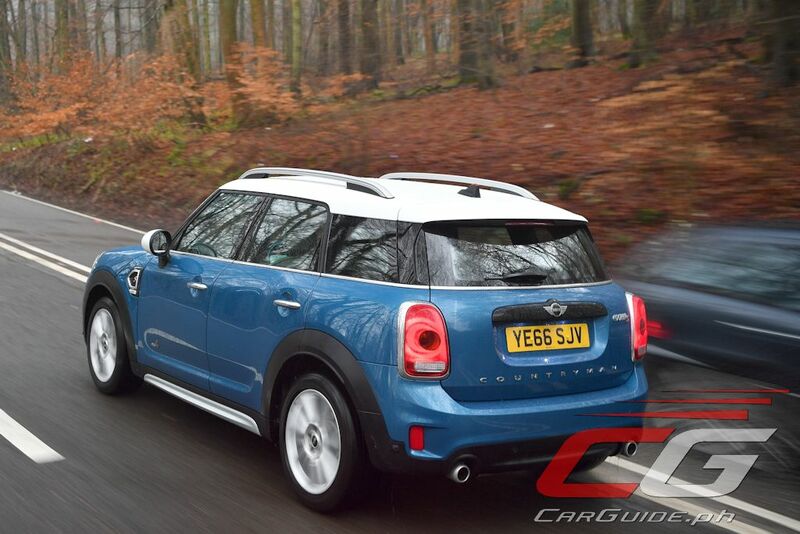 In the cabin, the Countryman combines the classic MINI flair with modernity and refinement. The clear horizontal structure, stretched lines, and generously-sized surfaces emphasize solidity and space while the improved fit/finish and material choices give a more premium feel. 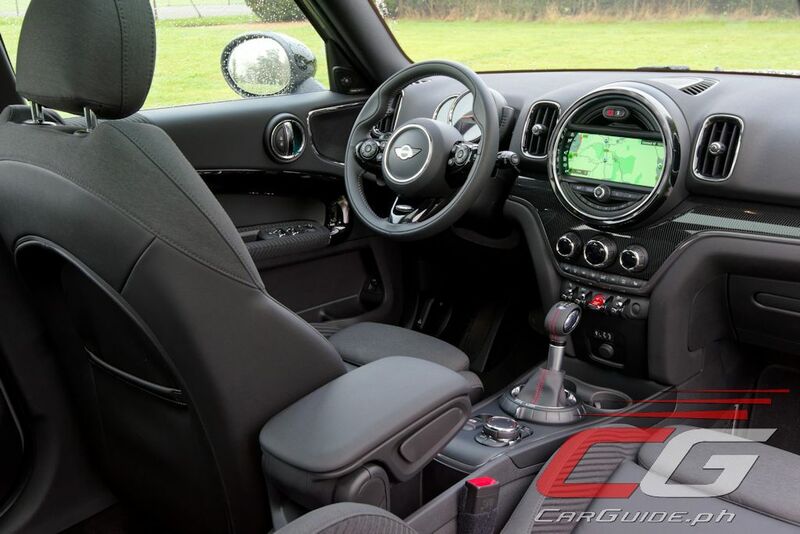 The clear increase in space and ambience is also highlighted by the MINI Excitement Package that comprises of the LED ambient lighting along with a projection of the MINI logo from the exterior mirror on the driver’s side when the door is opened or closed. 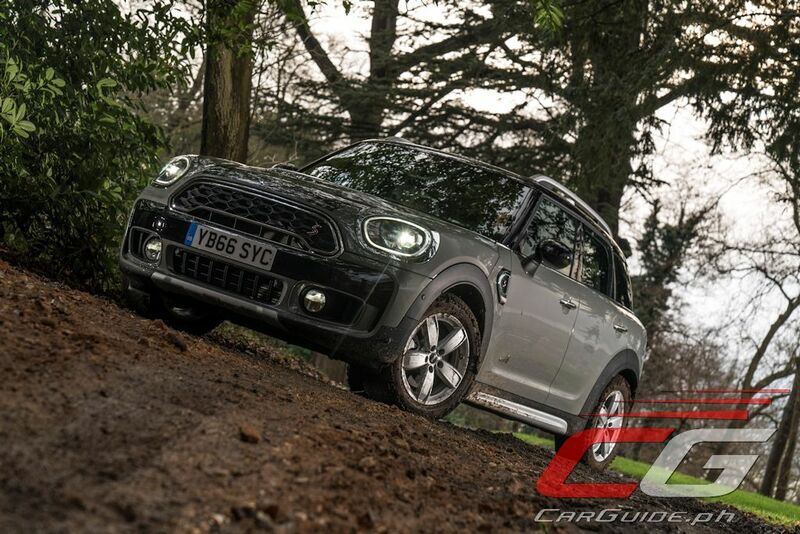 Riding on an all-new platform, the MINI Countryman is solely available with one engine: a 2.0-liter 4-cylinder turbodiesel engine, the power and torque outputs of which vary depending on the model. 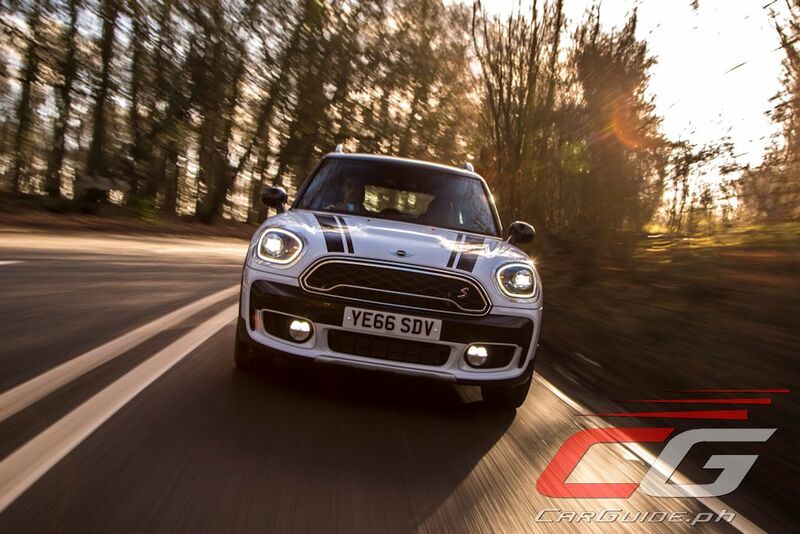 The base MINI Countryman D has 150 horsepower and 330 Nm of torque, enough for a 0-100 km/h time of 8.8 seconds and a top speed of 208 km/h. 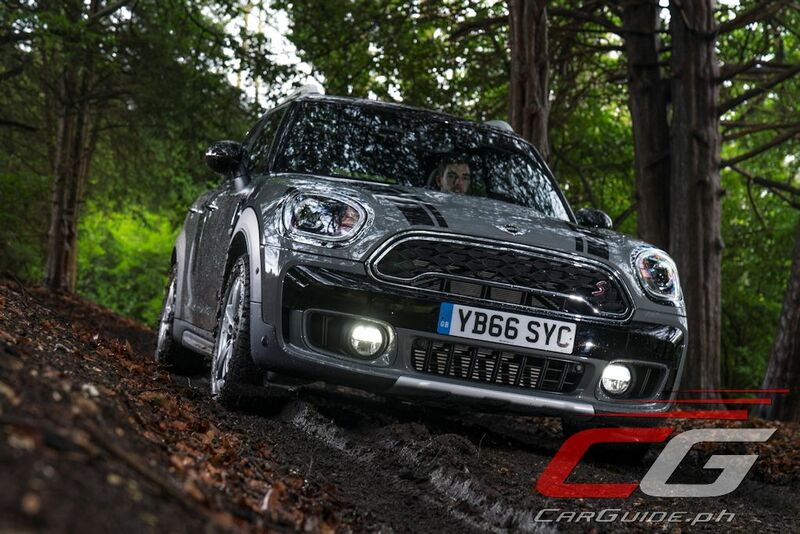 Meanwhile, the MINI Countryman SD ups that to 190 horsepower and 400 Nm of torque. This drops the 0-100 km/h time to just 7.7 seconds while top speed goes up to 220 km/h. Keeping that go-kart agility intact, the MINI Countryman has a single-joint spring strut axle at the front and multi-links at the rear. Both have been optimized for weight and rigidity and together with features such as the electromechanical steering (Servotronic) and generous light-alloy wheels (17-inchers for the Countryman D and 18-inchers for the Countryman SD), it forms precise handling and maximum agility. The all-new 2017 Countryman is now available at all MINI dealerships with a retail price of P 2,900,000 for the Countryman D and P 3,400,000 for the Countryman SD.